We had a blast in Germany, were we introduced the Ockel Sirius B, Sirius B Black Cherry and obviously the Ockel Sirius A to the German crowd. 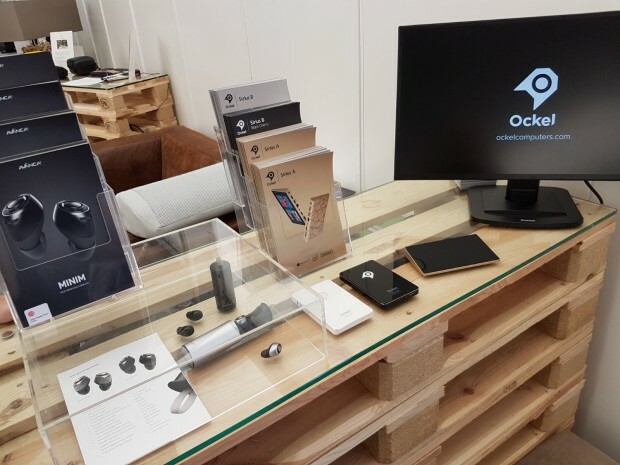 Many employees of MediaMarkt Germany came by to talk with us and to learn more about the Ockel products and the Avanca Minim. In addition to that, we even got the chance to pitch the Ockel products to the CEO of MediaMarkt in the Netherlands, Pieter Haas!